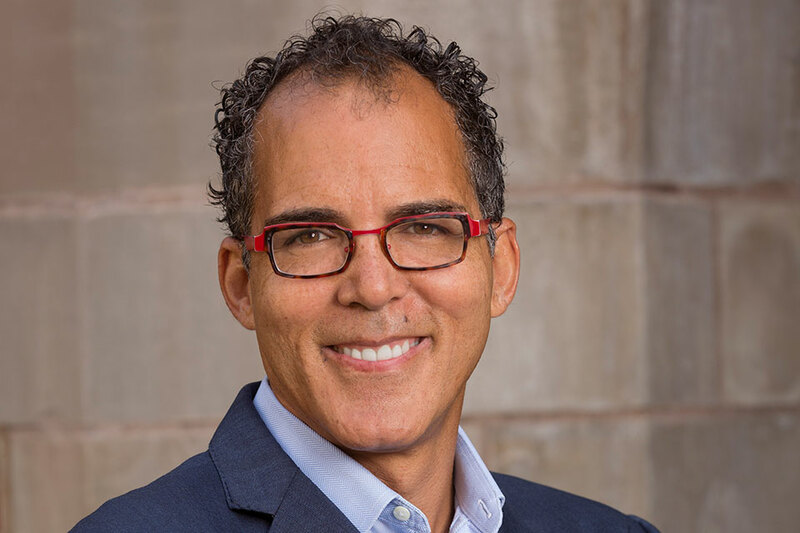 James Forman Jr. ’92 is the 2018 Pulitzer Prize winner in General Nonfiction for his book, Locking Up Our Own: Crime and Punishment in Black America. The book, which was also named one of the “10 Best of 2017” by the New York Times, explores the complex relationship between race, class, and the American criminal justice system in a new and original light. In Locking Up Our Own, published by Farrar, Straus and Giroux, Forman wonders — how is it that the number of black elected officials has increased dramatically since the Civil Rights Era, alongside an almost equal increase in black incarceration? By exploring the decisions that many black mayors, judges, and police chiefs made – ostensibly in the hopes of stabilizing what they saw as struggling African American communities – Forman shows that these leaders had a significant, albeit unintended, role to play in the creation of the current state of the criminal justice system. "James has been an extraordinary voice in one of the country’s most important conversations," said Dean Heather Gerken. "It’s wonderful to see him getting the recognition he deserves." Interweaving issues of socio-economics and class into his discussion of race, Forman argues that members of the African American political elite, as well as many black police officers and administrators, were decidedly in favor of the policing tactics that contributed to the imposition of mass incarceration upon communities of color. With a particular focus on Washington D.C., Forman empathetically describes the quagmire in which African Americans found, and continue to find themselves, when dealing with an imposing criminal justice system. Whether in regard to the impossible choices once made by African American political elites, or in reference to the very victims of mass incarceration themselves, Forman employs his experience both as a public defender and a legal scholar in order to present a new portrait of the law, race, and crime in the contemporary United States. Locking Up Our Own enriches our understanding of why our society became so punitive and offers important lessons to anyone concerned about the future of race and the criminal justice system in this country. James Forman Jr. is a Professor of Law at Yale Law School who teaches and writes in the areas of criminal procedure and criminal law policy, constitutional law, juvenile justice, and education law and policy. His particular interests are schools, prisons, and police, and those institutions’ race and class dimensions.